Chelsea Handler has Ben Affleck in her crosshairs. The comedian is officially best friends with Affleck’s ex-wife, Jennifer Garner, and reportedly wants to expose his cheating ways. Will Affleck’s secrets finally come to light? Apparently Handler knows all about Affleck’s affair and wants to expose the truth. Handler recently had a falling out with Jennifer Aniston and has become Garner’s new bestie. 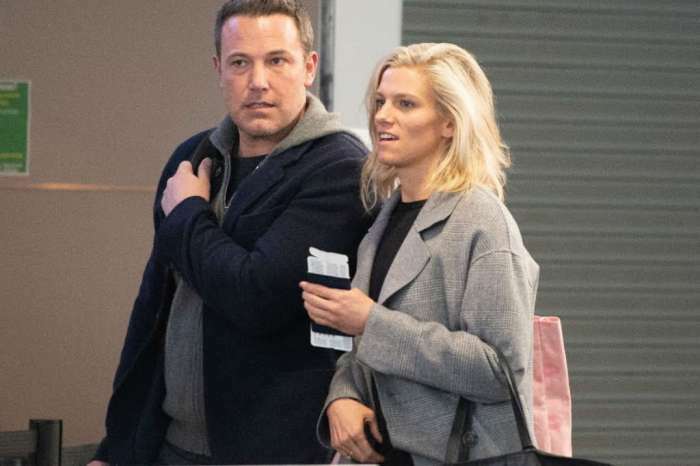 The actress apparently told Handler everything about the divorce, including how Affleck cheated on her with Lindsay Shookus. 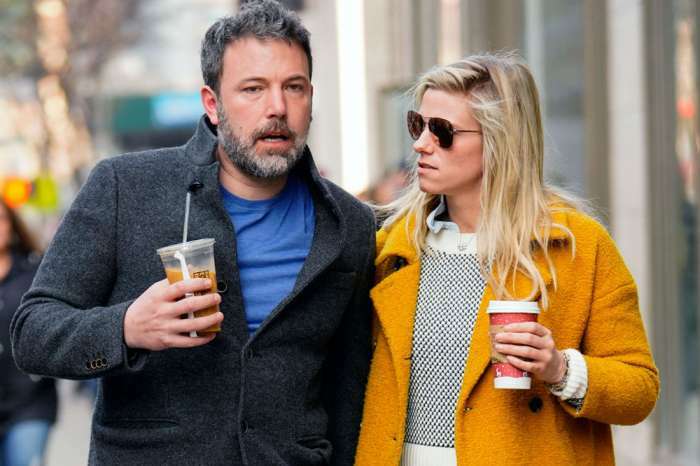 Affleck and Shookus have been spotted together in public on multiple occasions, though both parties deny that their relationship started before the divorce. Even still, Handler reportedly wants to expose Affleck for cheating on her best friend and is willing to do whatever it takes to set the record straight. Ben Affleck has not commented on the Handler reports. The Batman v Superman star has also not said anything about his romance with the SNL producer, which appears to be heating up. In fact, the two just spent a weekend together in Maine. 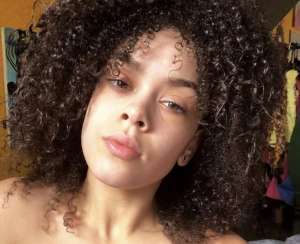 As far as Garner is concerned, she was just spotted with her mom, Christine Anne Boldt, in Los Angeles. The pair spent an afternoon together in Brentwood, which included a nice walk through the neighborhood. Garner and Boldt appeared happy as ever during the outing and showed their affection with a warm side hug on the walk. 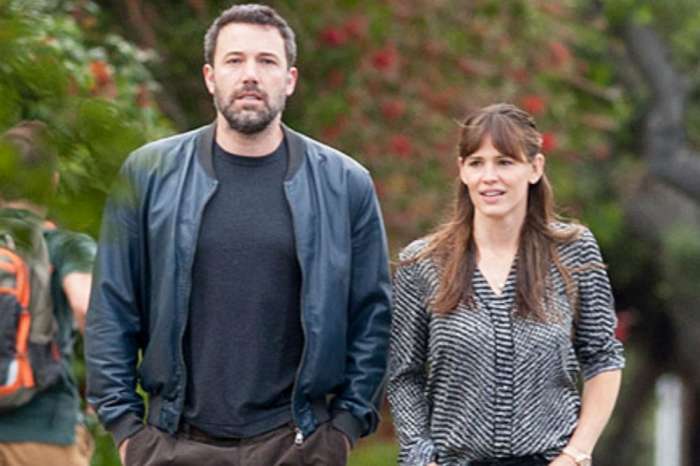 The outing came while Affleck and Shookus were on their romantic vacation in Maine. The actor has just finished production on Justice League and reportedly need a little down time. A source claims that Affleck’s romance with Shookus is better than ever and they are thrilled to finally make it public. 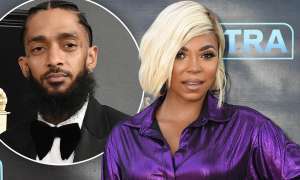 “He also really enjoys spending time with Lindsay. It won’t be surprising to see them out and about and together in the coming weeks,” the insider revealed. Affleck and Garner officially filed for divorce earlier this year after spending almost two years apart. The two originally separated in the summer of 2015. They share three children together — Violet, 11, Seraphina, 8, and Samuel, 5. Garner has not commented on Affleck’s new romance. 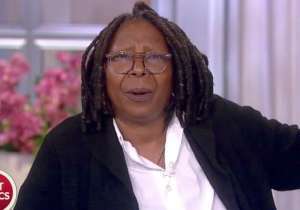 She also hasn’t said much about Ben Affleck’s alleged affair, though it sounds like Handler might spill all the secrets.